The zoo may have closed 50 years ago, but the ghosts linger. 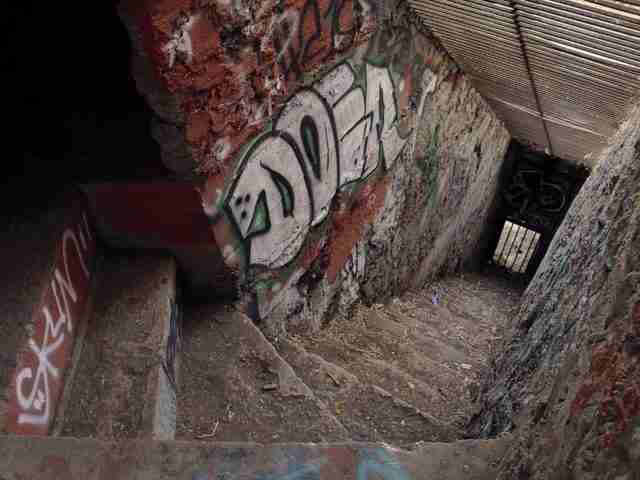 You can still see them in these images of the crumbling ruins. 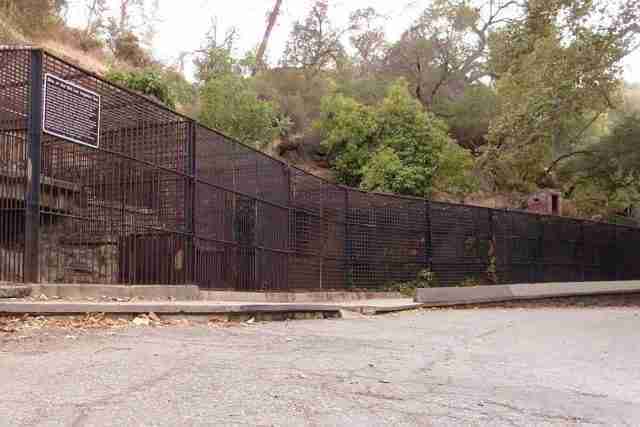 Once home to the Griffith Park Zoo, the property is still studded with somber reminders of the not-too-distant past: rusted iron cages lined up along a sad boulevard and stone steps leading down to dark caves where animals were once on display. 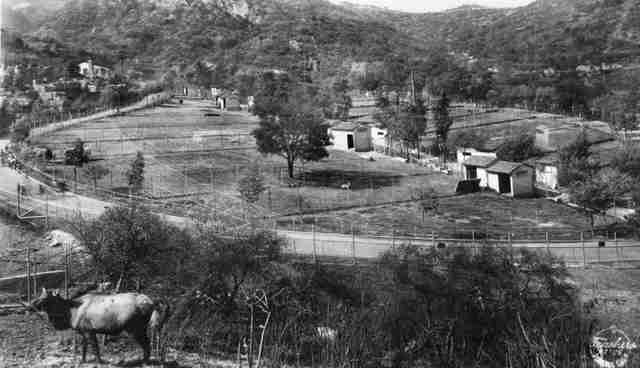 The zoo, a forerunner to the Los Angeles Zoo, once housed monkeys, bears, lions and even a baby elephant named Geeta. 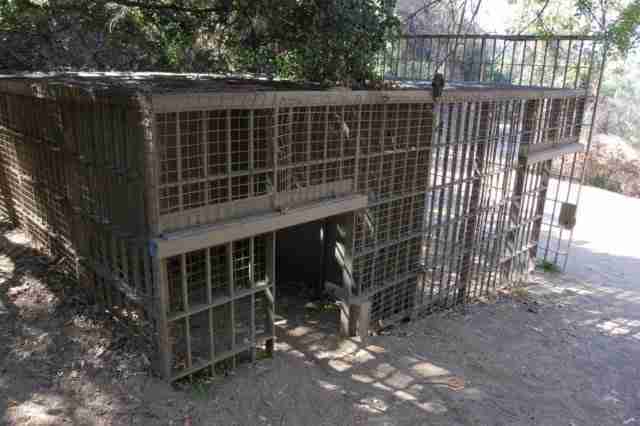 Even in its day - the place was open from 1912 to 1966 - the zoo was condemned as an "inadequate, ugly, poorly designed and underfinanced collection of beat-up cages" by the Los Angeles Daily News. That didn't stop some 2 million people from passing through its gates every year. In 1966, the Griffith Park Zoo mercifully shut down. The facility was moved a few miles north to become the vastly expanded Los Angeles Zoo. Although the new zoo has had its own issues with crumbling infrastructure, it represented a world of improvement over its former haunts. These pictures paint a thousand regrets. 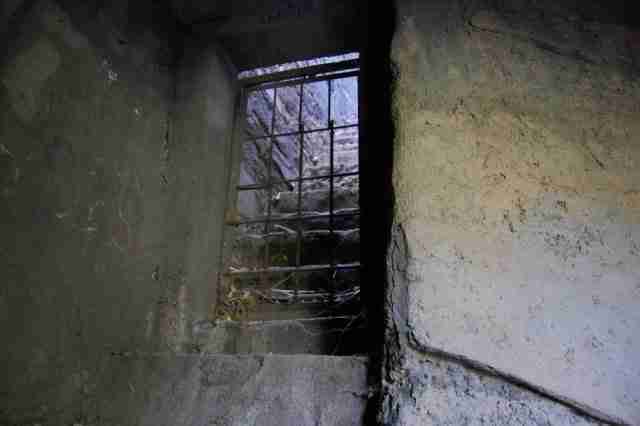 Animals used to live like this for our entertainment. In some zoos, they still do. If you sense that a zoo might not be providing the best care to animals, you may be right. Click here for signs.